We have a long-standing approach to conducting our window cleaning business that has made us market leaders. 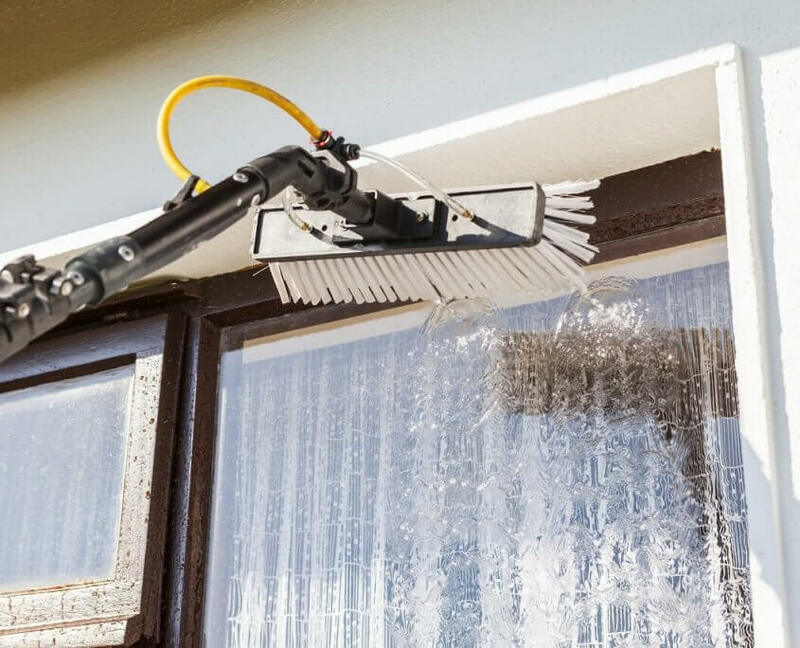 We are already uniquely placed to deliver an unrivalled level of window cleaning service. This is because of our corporate branding and attention to detail. It doesn’t matter whether you are in the commercial, industrial or domestic sector – we are here to help you. Our success in the industry is built upon the business reputation we have established. Our aim is to continually strive to exceed the expectations of our customers. We start by removing all the screens, including storm screens. We hand wash both sides of the screens using a soft bristle brush and a biodegradable Then we set them aside to dry. Then we start washing all the storm screens. We vacuum and clean the window tracks and sills. One crew member will clean the outside windows, and another will clean the inside. We use soft strip washers and a concentrated biodegradable solution. 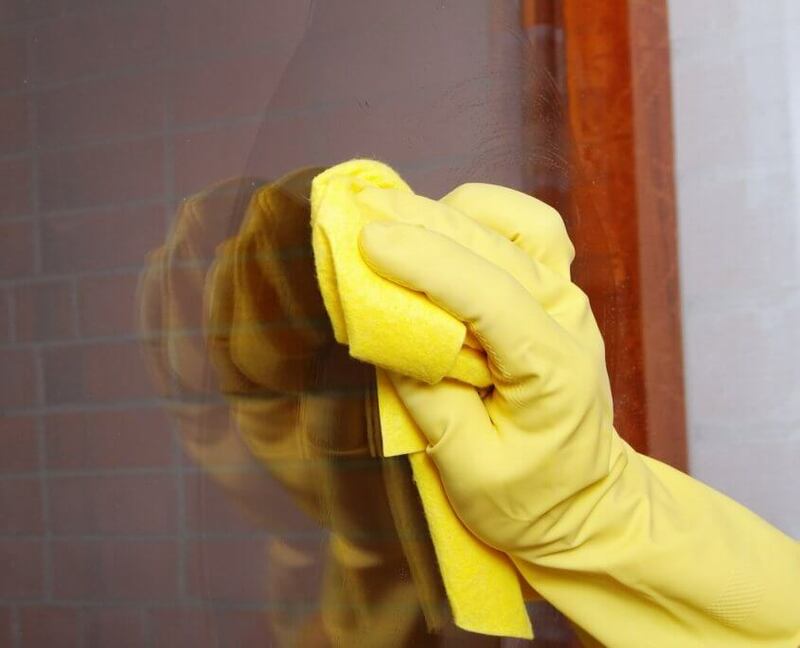 This will make your windows sparkle and shine. This protects the glass from the harsh elements. We then scrape off any paint overspray, bug marks, etc. Then we thoroughly scrub the window again with our strip washer. After the complete window cleaning processes, we re-install all the screens, including storm screens. Then, we do an inspection to double check the cleanliness of the windows. Finally, we return your furniture and property to their original location. 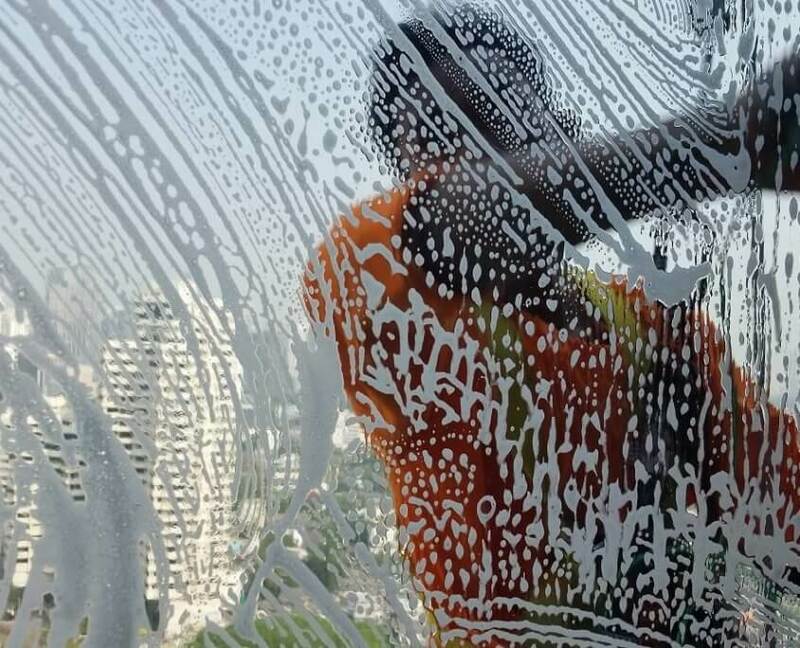 We always comply with GECA standards when selecting chemicals for window cleaning. Further, we make sure not to over-use antibacterial chemicals. This is one of the guidelines of the Better Health Channel. Our chemical usage is safe at all times. 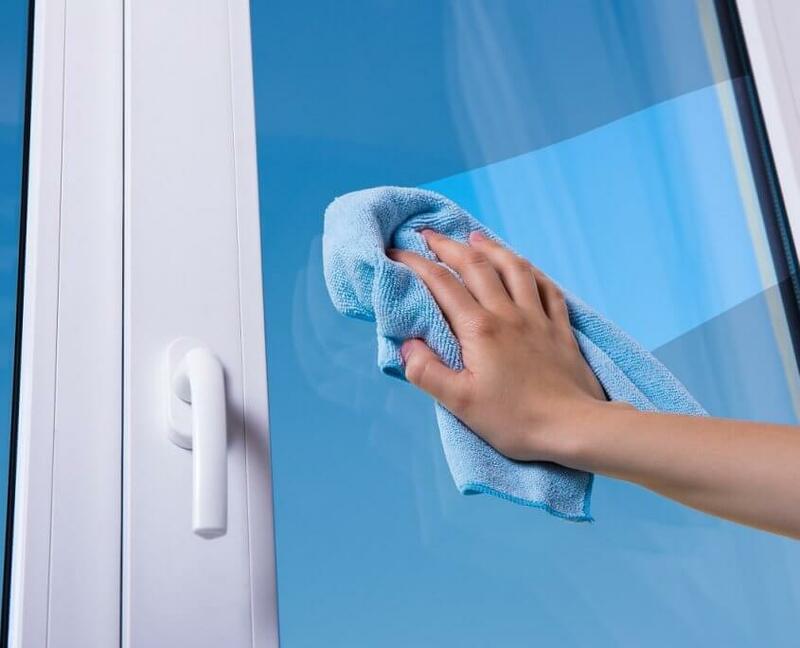 We employ a competent team of window cleaners. Our team members are police cleared, and therefore fully reliable. Why wait? Contact Brilliant Office Cleaning today for an excellent window cleaning service.